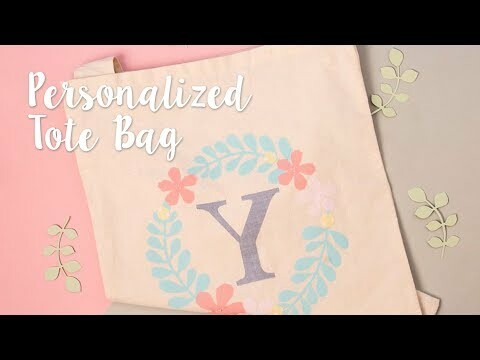 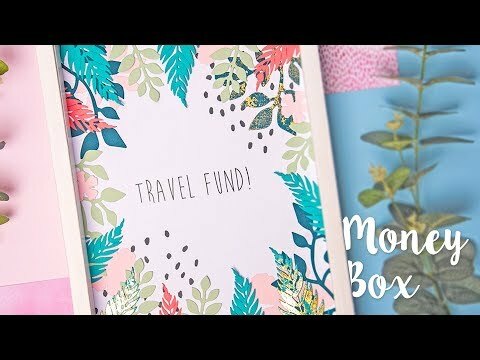 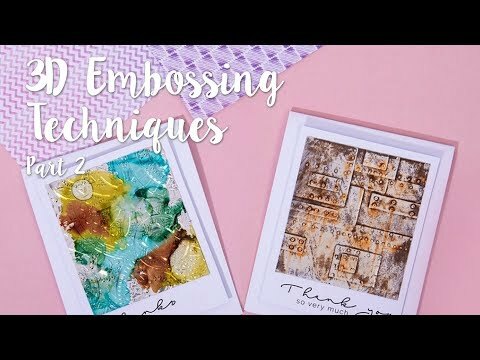 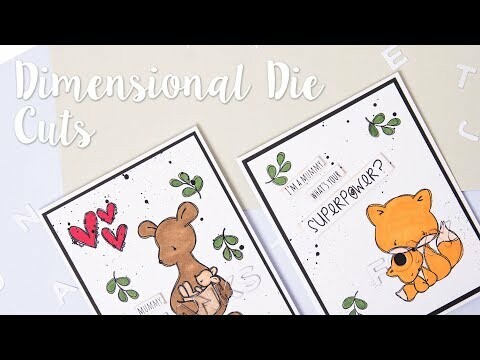 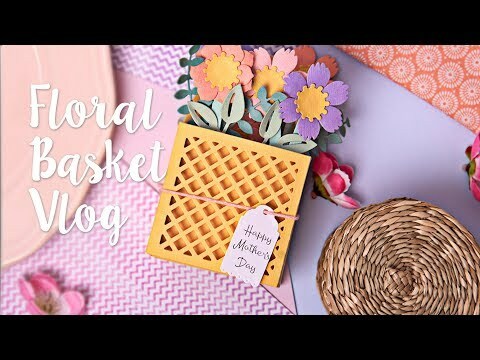 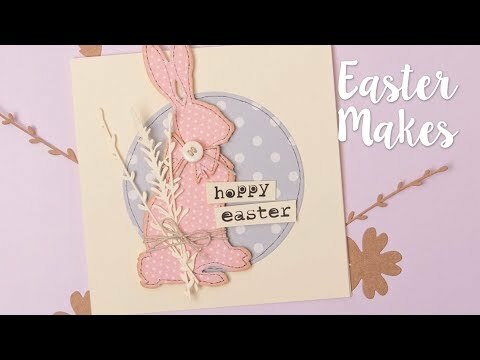 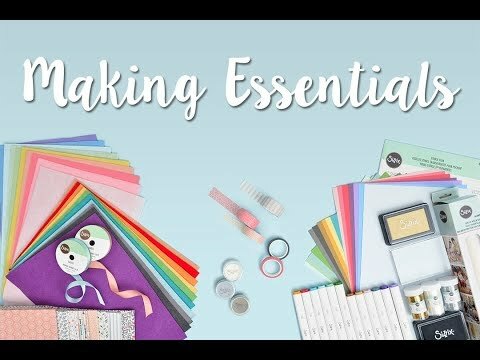 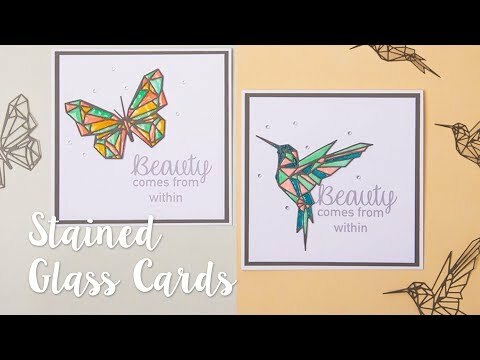 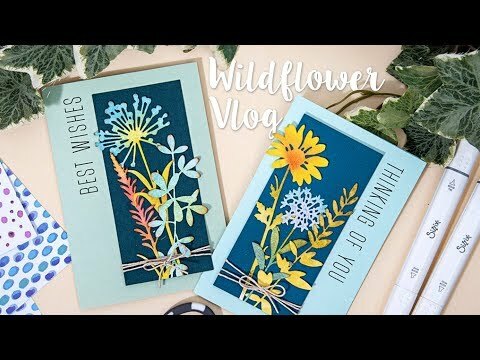 How to create 3-D lettering using Thinlits dies! 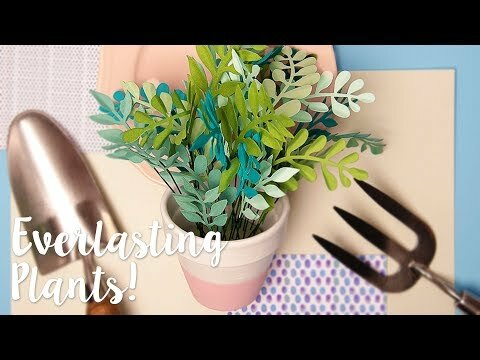 How to keep plants alive! 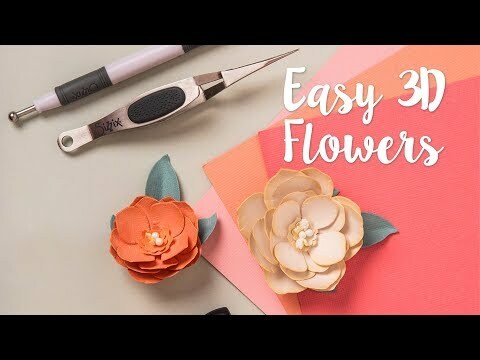 Make them out of paper! 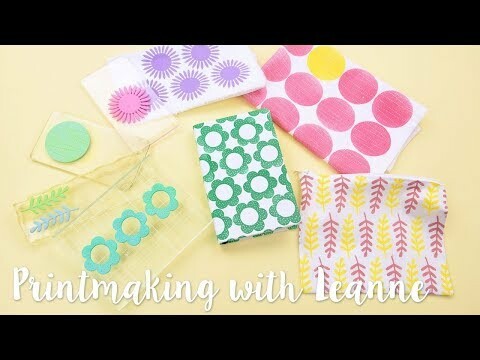 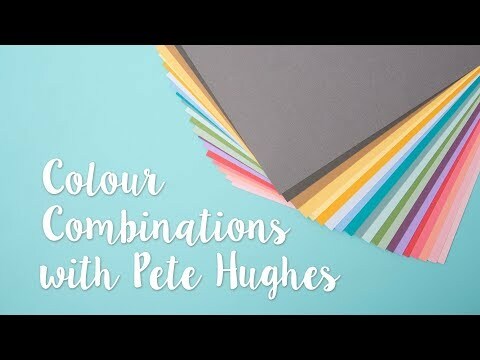 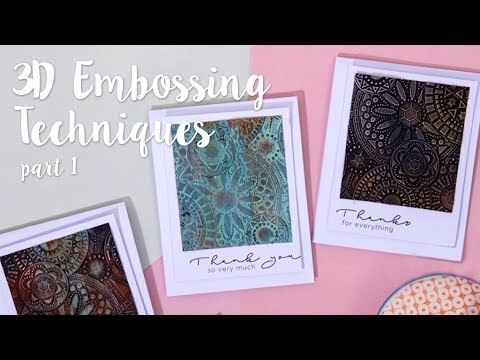 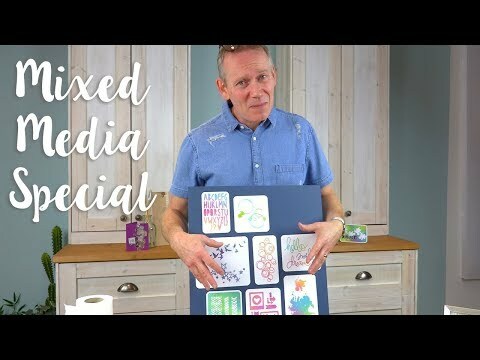 Join Leanne in her very first vlog as she takes you through the art of printmaking and how you can create your own stamps using our dies and new Limited Edition Machine!